Premier at the Pier. 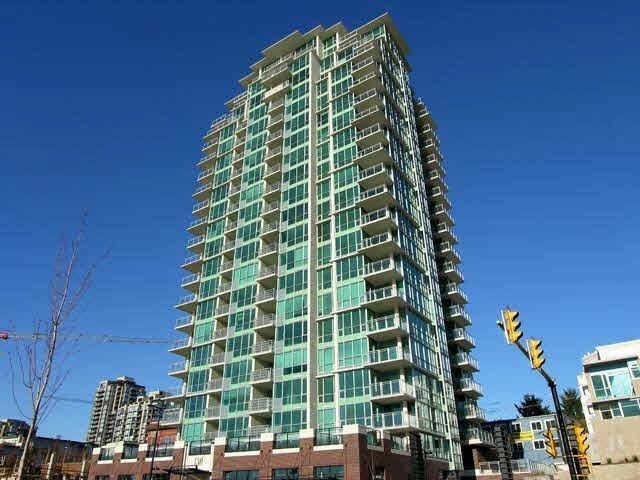 Terrific one bedroom suite with air conditioning and 9 ft ceilings. Steps to Lonsdale Quay, shopping, restaurants and seabus. Features nice open plan, gourmet kitchen, stainless steel appliances, gas range and cozy fireplace. Includes exclusive use of hotel like amenities at Pinnacle Hotel right across the street which includes a 5 lane swimming pool, deluxe multi station excercise room, hot tub ,sauna and steam room. Very conveniently located parking stall, storage locker, bike room and visitor parking. One dog or one cat is allowed. Excellent investment with rentals permitted!! First Opens Sat & Sun, Jan 28/29, 2-4pm.